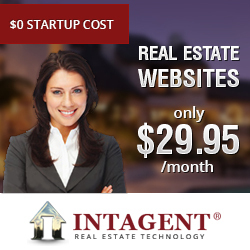 Widget is a snippet of program that can be used on real estate websites. The defining feature of a widget is to provide a single touchpoint for the direct manipulation of data. Widgets can be placed on the client website to facilitate different functions. 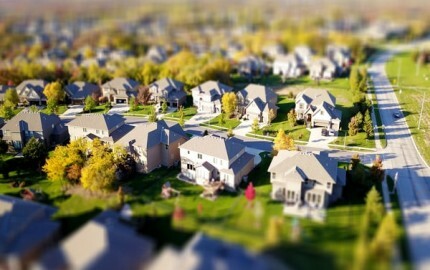 Real estate website users can use the widgets for networking. 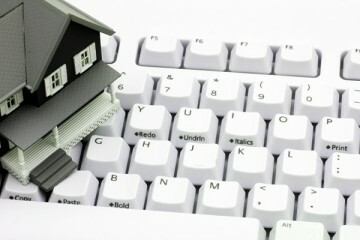 Widgets available on such sites may include click-to-call buttons, current mortgage rates etc. With widgets, you can make an engaging home page with just a few drags and drops. Widgets allow users to add unlimited content to the content and work on it with ease. Users are used to widgets from Facebook, Twitter and many other social portals, making handy for the users. Widgets provide people the ability to add unlimited content. They are able to add any content that they desire. 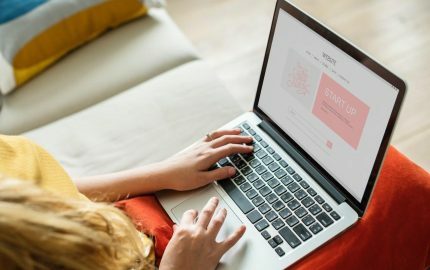 Unlike static websites of the past, users provide users the flexibility to customize their websites in ways that were just not possible before. It is a technology enabled tool that changes the way people work on websites. You can take widgets as a window to extend a website’s functionality. These can be interactive and connect directly to back-end systems either providing information or functionality. The widgets come in all shapes and forms, and thanks to the technology, these continue to evolve. 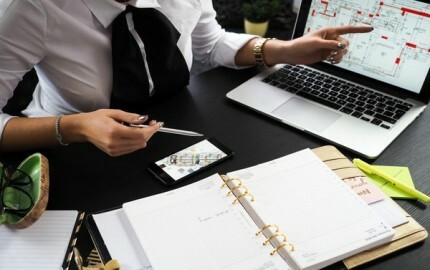 Widgets prompt marketers to change the way they execute a marketing campaign. 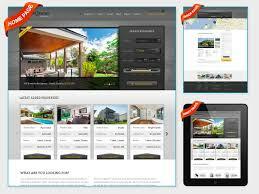 In the case of real estate websites, widgets provide the users with added functionality, easing their task. As there is is no need to know programming for using the widgets, the task becomes simple for real estate agents or their managers. 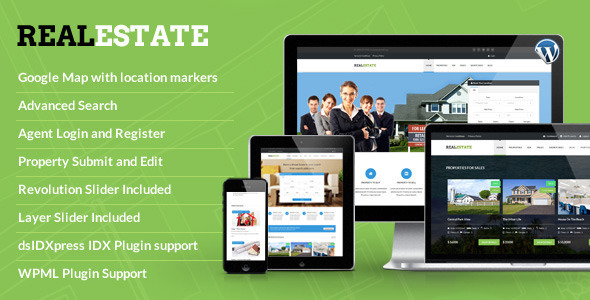 A leading real estate company website builder will hold expertise in widgets. 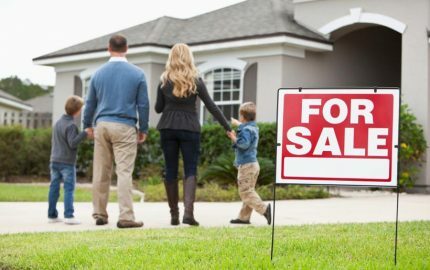 Well-versed with the the technique, they are able to provide realtors with the support they require.